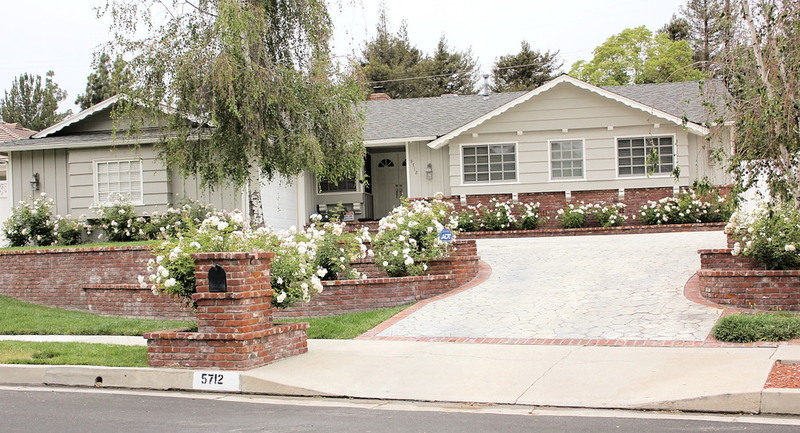 Hurry, this perfectly remodeled family home in the most sought after El Camino School District is in move-in ready condition featuring custom cabinetry and hardwood flooring throughout. The chef’s kitchen boasts top-of-the-line appliances, Caesar stone quartz countertops and built in breakfast area seating. Spacious living room wired for sound with beam ceilings and French Doors leads to the entertainer’s backyard with sparkling pool, spa and grassy area. Additional amenities include professional front and back landscaping, auto sprinklers, dual pane windows, plantation shutters, marble tile, beam ceilings, water purification system and hot water circulator. Claw foot soaking tub, tumble stone shower and the list goes on.